Home News/Blog Is your cargo adequately packaged for export? If you’ve ever purchased cargo from a supplier, you may have noticed not all companies send goods from the manufacturer ready for export. Often these challenges cause shipment delays at the warehouse and cargo can even be rejected by airlines or steamship lines if transported directly and not adequately packaged for travel. 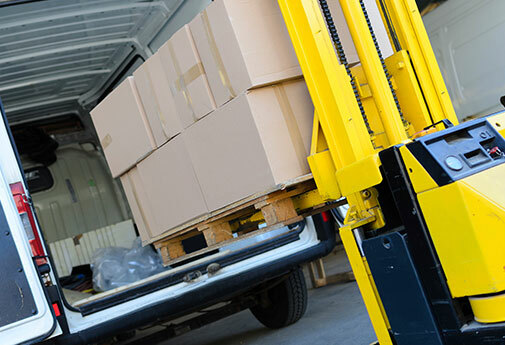 Depending on the airline, its regulations, and the type of commodity being shipped carriers may often ask for cargo to be protected in multiple ways to ensure safety for all parties involved. Bands hold the goods in place often tying them down to the pallet. Recently, DHL changed their regulations and parties tendering to the airline must ensure cargo is banded to avoid fees or rejection reserving the right to refuse the transportation of freight that is not packed and or marked. (Page 7) They’re one of the first to put the new banding restrictions in place but indeed won’t be the last. 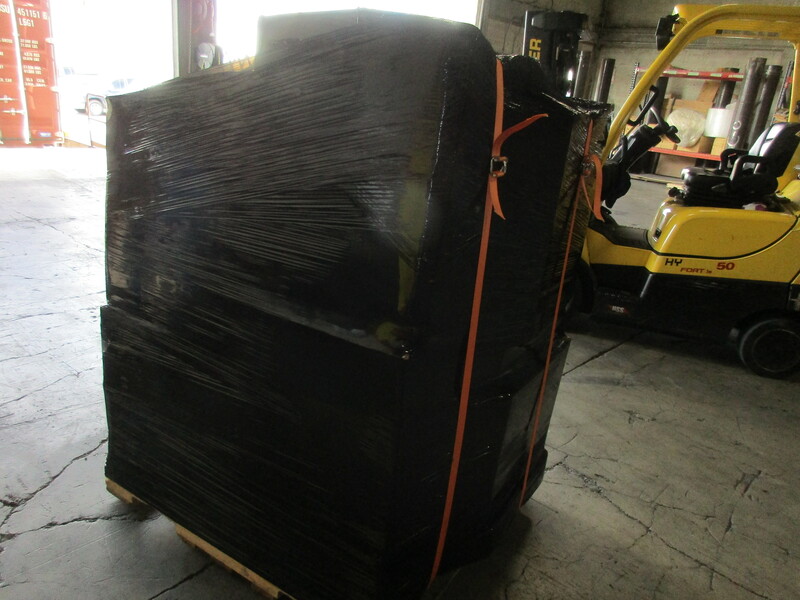 In it’s most common form wrap clear or black ensures that all loose pieces of the cargo stay together. Wrap also conceals the shipments from lurkers or thieves and of course avoids any damages to boxes and pallets. Plastic wrap is often the most common and inexpensive way to protect your cargo and universally accepted throughout all carriers. 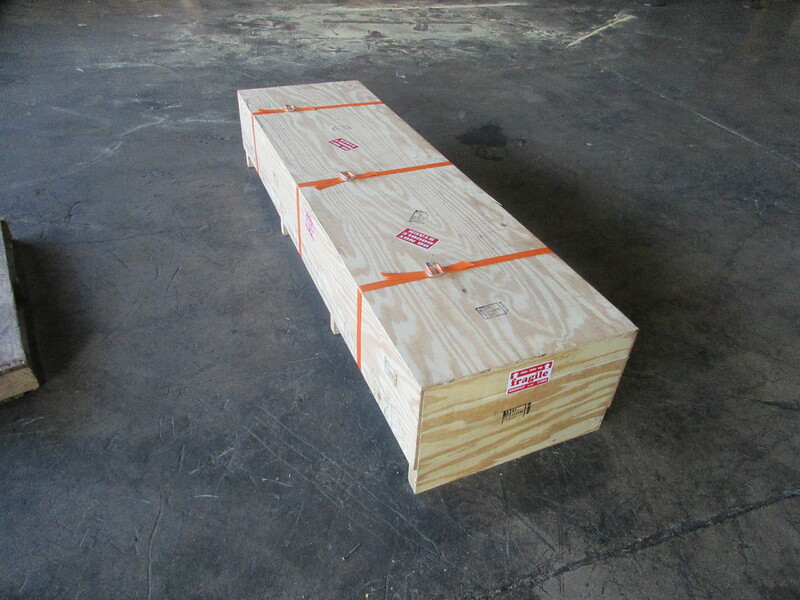 Wooden crates are often used when cargo is delicate and needs to be protected from damages during export. You’ll often see vehicle parts, precious artwork, motorcycles and even air conditioning units crated for export. 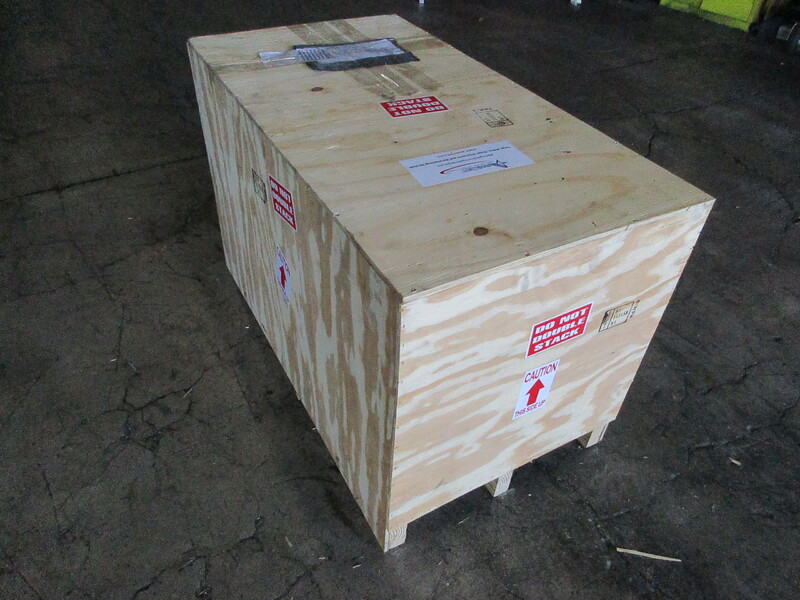 We recently shipped a 53-foot container with crated air conditioner units for export to Haiti. Overpacks are most commonly used by dangerous goods specialists when consolidating or grouping boxes together for export. You’ll see this happen when there are small boxes of hazardous materials that may pose a threat if they are shipped on their own, or it may be cost effective to group all the pieces and ship fewer dangerous pieces. These consolidations also apply to general cargo and often depend on the export coordinators discretion to export. When cargo is re-packed, it may be at the suggestion of a receiving agent that notices accessories arriving in damaged cartons or ripped packaging compromising the protection of the goods or subjecting it to theft or missing pieces if exported as is. Warehouse agents or operators may suggest to re-pack the cargo from its original condition to ensure departure and arrival in its entirety. 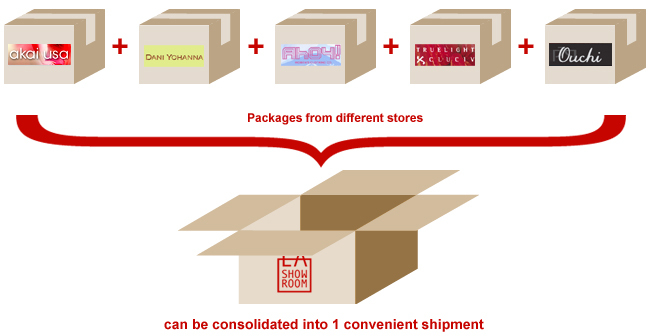 The great commonality about all of these options is that at iTN Worldwide we have trained professionals who can build custom crates and packages for your individual needs. Our warehouse team consists of experts ranging from the e-commerce department to hazardous goods and perishables. Contact us today for more information: itnpricing@itnworldwide.com, find us on social media @iTNWorldwide or call us now at (786) 437-7699.